For 80%, quality in customer service is essential when buying or maintaining a product or service. The personal contact and the telephone channel are the preferred ways to contact companies. 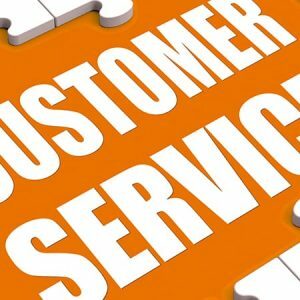 Customer service is in third place as a criterion for choosing a product or service according to a study conducted by the market research company Elogia for Sotto Tempo Advertising, organizing company of the Leaders in Service Competition, only exceeded by the price and trust in the brand. This study has analyzed the experience of 512 people between 18 and 55 who have contacted a customer service in the last 12 months, making it clear that good service is essential when it comes to attract and retain customers. Not in vain, 80% say that the quality of customer service influences their decision to buy and repurchase and 72% declare that if they are disappointed with the quality of the service, they would consider changing the supplier company. 51% of respondents consider that customer services are effective in the management and resolution of problems, 40% believe that they are easily accessible, and 30% that are reactive. In addition, 30% say that it provides complete answers, and for 39% it is a personalized service. 47% think that the advisors are pleasant in the treatment, being the women the ones that are more satisfied with the attention received than the men. As for the sectors that have received the most inquiries and complaints in the last 12 months, mobile, fixed telephony and Internet access providers stand out. These three sectors are also those that obtain the worst overall score in their customer service, with the best rated being the press, large distribution and transport. Regarding the usual contact channels, 92% of the users use the telephone channel to contact the companies, followed by the mail (48%) and the consultation on the web (37%). Personal contact is the channel that offers the most satisfaction, followed by applications for Smartphone and postal mail. The telephone channel gets the worst overall rating. However, women suspend attention through postal mail and young people highlight the website as the best rated channel. If we compare it with last year, 38% consider that the customer service of companies has improved in recent months. 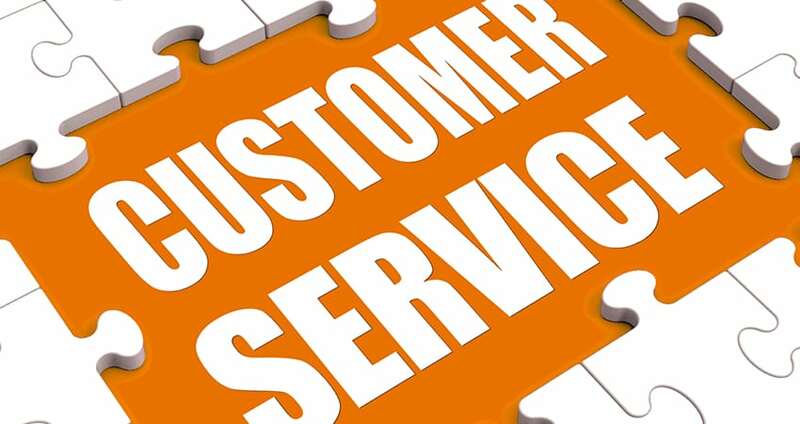 And this is precisely the objective of the Leaders in Service Contest: to offer companies a tool to improve their customer service and users a distinctive, Customer Service of the Year, which will help identify companies that offer better customer service by activity sector. The award-winning companies will be announced publicly next October after having been subjected to a rigorous study of Mystery Shopper to assess their quality of service.